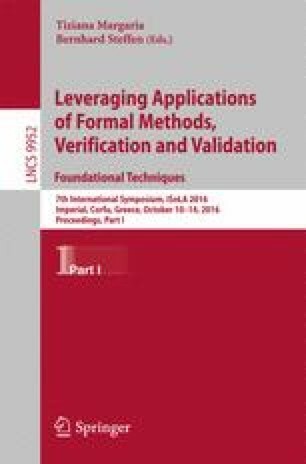 While correctness-by-construction and post-hoc verification are traditionally considered to provide two opposing views on proving software systems to be free from errors, nowadays numerous techniques and application fields witness initiatives that try to integrate elements of both ends of the spectrum. The ultimate aim is not merely to improve the correctness of software systems but also to improve their time-to-market, and to do so at a reasonable cost. This track brings together researchers and practitioners interested in the inherent ‘tension’ that is usually felt when trying to balance the pros and cons of correctness-by-construction versus post-hoc verification.